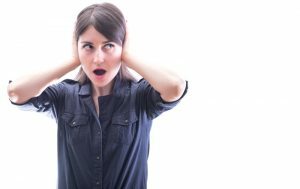 Cedar Hill | Robbins Heating & Air Conditioning, Inc.
A less reputable contractor might use a post like this to make some wild claims about how you can completely avoid the need for air conditioning repairs in your home. Not only are we too realistic to make any such claims, but we are also simply too honest to do so. What we can promise you, however, is that the tips in this post will help you to keep your air conditioner functioning more reliably. No system will be 100% reliable at all times, but you can get as close as possible. 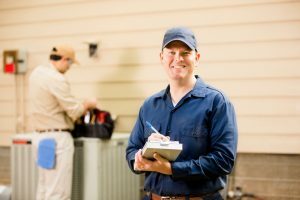 If you have any questions about the information in this blog post, or if you require any AC services, be sure to reach out to our Cedar Hill, NM air conditioning pros. Your air conditioner is way too important to be taking any chances with around here. With temperatures as hot as ours, it goes without saying that a reliable air conditioner is really more of a necessity than it is a luxury. Are You Ready to Replace Your Air Conditioning System? If so, then you really should be getting the ball rolling. No, we are not currently embroiled in the hottest weather of the year—and that is exactly the point. 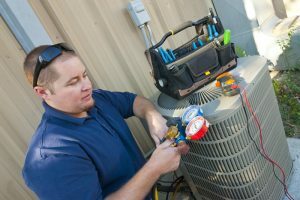 When it comes to replacing your air conditioner in Cedar Hill, NM, you really do not want to wait until that system is most needed. That will leave you open to a period of discomfort while your replacement is happening, and the fact is that this the time of the year when AC technicians are the busiest. Now, we do understand this desire to continue using an AC until it gives out on you completely. While we certainly don’t recommend this approach, it makes sense that you’d want to get the most for your money before replacing that system. After all, you don’t want to replace your air conditioner prematurely, right? Today, we’ll share some tips to help you to determine if the time is right for an AC replacement before you have a broken down system to deal with. 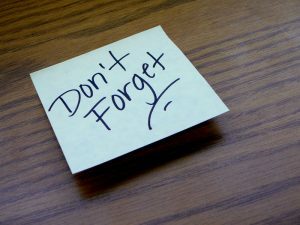 Posted in Air Conditioning | Comments Off on Are You Ready to Replace Your Air Conditioning System? Thankfully, there are plenty of qualified HVAC contractors out there, too. But only some of these are great technicians with training and skills that go above and beyond along with a company you can always trust. Here are the qualities to look for to know your HVAC system is in good hands.